There is no question that sit ups are among those ab exercises which everybody knows. When somebody starts to train his abdominal, it is the first workout it comes into his mind. Some expert fitness trainers say it is one of the most important body weight techniques to strengthen the midsection, others say it is useless and can be even harmful. Overall, there are many questions around doing it. Within this post, I would like to answer these questions. 1. Are sit ups bad for the lower back? Many people who start doing it complain about they have lower back pain. You have to understand that pain in the back or in your spine is not because this type of workout is harmful but for other reasons. The exercise is done improperly. No warm up exercises and stretching are done before the training. The person does not do any other workouts to train his lower back. Poor posture. You do not hold your torso stable. Doing this abdominal exercise is not more dangerous than any other type of core training. If you get rid of the mentioned reasons above, you will not have back problems and your can train your whole midsection effectively. Are sit ups bad for you if you have chronic lower back and spine problems? Yes, I would not do it. Here is video to understand the proper sit up technique. 2. Sit Up vs Crunches? Both of them are core exercises with advantages and disadvantages. For example, crunches train your upper abs better while sitting-ups strengthen the lower muscles more efficiently. There is no such thing that which is the better. Do both! 3. Can I build six-pack abs with it? I think, you already know the answer. It is nearly impossible to get flat abs just because you do hundreds of reps daily. It is a great technique to define and strengthen your rectus abdominis, but not the best one for oblique muscles, for example. You need to do other core fitness workouts as well, in order to train your whole midsection and your low back. 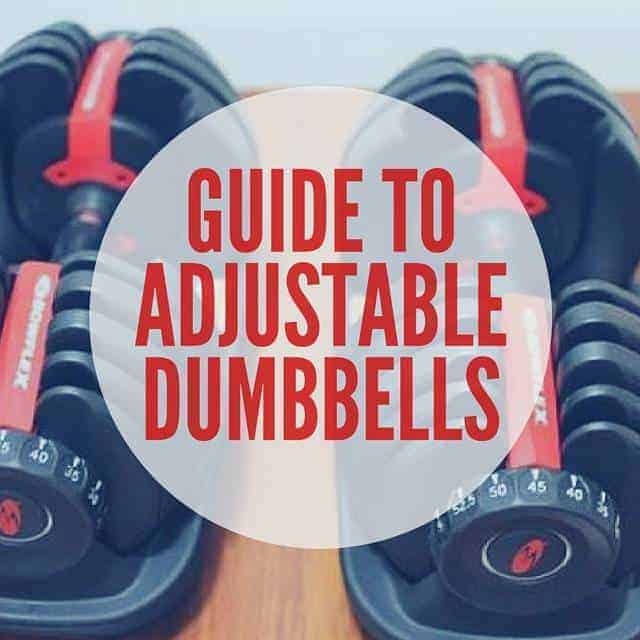 Moreover, to get the best results you need to use different sorts of equipment to make the movement by using an adjustable ab bench, gym ball or other machines. In addition, without a good diet it is nearly impossible for most of the people to get a flat stomach. To get there, you need to take in balanced nutrition and follow a workout routine which contains various types of conditioning, strength and cardio exercises. The aim is to lower the body fat while you have a healthy lifestyle. 4. How should I breath? Many people do not know how to breath properly while they do abdominal exercises. It is important to concentrate on breathing, since “without air” performing the motion properly is harder and more tiring. Breath out, when you exert and breath in when you recover and do the extension. 5. How often should I do sit up workouts? Again, do not do only sit ups, but a full routine with other exercises. This is another question that splits the community. Ones say that ab muscles can be trained everyday, others say 3-4 times a week is the optimal. There are two reasons why I suggest not to train every day. The first is that no matter if it is abdominal muscle or not, it needs resting and recovering. The other is that if you do ab training every day sooner or later you will get tried of it and lose your pleasure. I have tried both ways, but for me the 4 times per a week routine works the best. 6. What about sit up variations? There are many variations you can do with or without equipment. Within the video below you can learn some. 7. Is it good for women? Of course! Just do not make the mistakes mentioned in the first answer. It surely helps to slim your belly and hips. Overall, it is a useful core exercise, but it is not enough. Combination with other abdominal exercises is crucial. 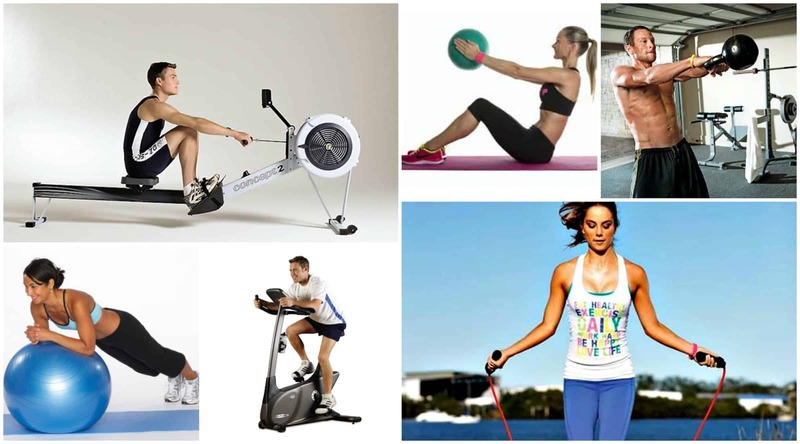 You can discover a lot of types of workouts here. 8. Will doing 50 reps before going to bed tone the stomach? It surely helps, but it is not enough if you have some extra fat on your tummy. You should do cardio and proper diet to get rid of that fat. 9. Are incline/decline benches useful? Surely. Adjustable benches are very useful for to get the most from sit up exercise and other abdominal exercises. By modifying the angle of the board, you can increase or decrease the resistance. It is still one of the most popular exercises for training the core muscles. It can be done on the floor, or by using a sit up bench and we can make it harder by using a weight or increasing the angle of the board. However, now I would like to show you a simple technique that will boost the effectiveness of this exercise no matter which version you do. Firstly, you have to learn the proper sit up form which is crucial to avoid injuries and pain while performing the move. Check the video above how to sit up correctly. Here comes the first trick. When, you reach the point where you sit up wholly, tighten your abs. With this extra move, you can achieve a better muscle contraction so that you can engage your abdominal muscles more efficiently. The second trick comes now. Instead of letting your body back to the ground or board of the bench thanks to the gravity, we are going to use the negative phase. In the negative phase, the muscles are stretched, and the external resistance is higher than the muscle power, so the muscles only slow the motion. This is the state when we can reach the highest muscle tension. Also, this is the state when the most micro damages in the muscle fibers happen. To conclude, after we got up, descend slowly back in such a way that we are continually contradicting with our abdominal muscles. The tempo of the descending should be at least twice longer, or even more than the sit up move. It is a fact that in the negative phase of the exercises we can exert more power by 20 – 30%. 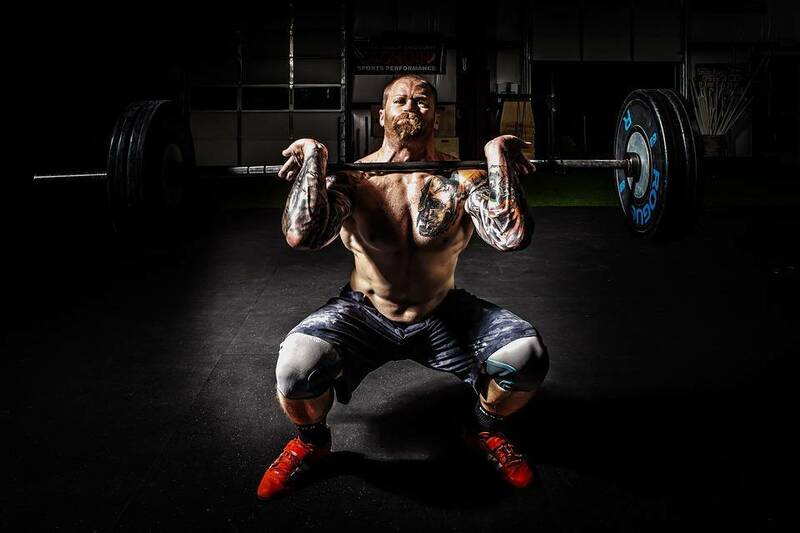 This way we can build more muscle mass and strength. On the other hand using the negative phase is also useful for beginners, who cannot do any sit ups yet because they can get there abs stronger quickly. For example, by using a TRX or your arms holding in front of you when you descend slowly back to the starting position. So, the next time you do this ab exercise, do not forget to descend slowly back to get even better results. Anyway, this technique works well with almost any other abs exercises such as with crunches. Are sit ups good for you? Share your thoughts below.